AccountsFit is an independent CPA firm located in suburban San Antonio serving as your one-stop-shop for accounting and tax services by the hour as you need it. Accounting and Taxes are disciplines including profitability, cash flows, reporting, compliance, and tax planning advice. Individuals and businesses depend on our services to help them reach their financial goals because of our experience and reputation. We advise clients on tax saving opportunities and provide financial advice based on your monthly financial statements. Clients call or visit when they have a need and only pay for the time spent working on their needs. 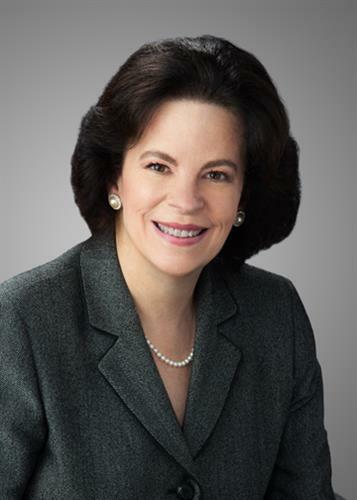 Patti Flanagan, CPA licensed by Texas State Board of Public Accountancy. is the founding principal of AccountsFit. Call 210-452-1828 for an appointment.